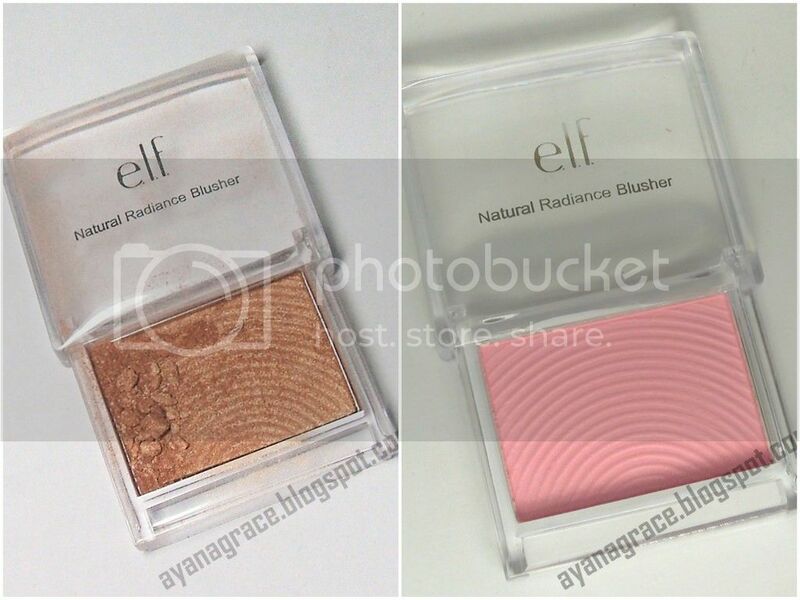 These are the ELF blushes that I got (see my haul posts *here* and *here*). Description (from ELF): The most luxurious, delicate and naturally radiant color. 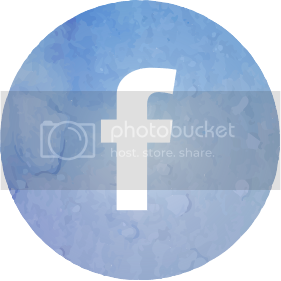 Skin smoothers help retexturize skin, masking facial imperfections. Contours cheek bones. Safe, gentle formula. I have two shades from this product line - Shy (2301) and Bronzed (2305). First things first - the packaging. I don't like how these are packaged. The packaging is growing on me. As you can see, the packaging is not the usual flip-type but rather the slide-type. What I don't like about the cover is that it can be a bit difficult to slide open at first. It loosens up after a few uses, though, so I'm now used to the packaging. ELF says that to open this, you have to "gently place fingertip into bottom groove and pull sliding compartment open." Well, I always end up with chipped nail polish when I do that. 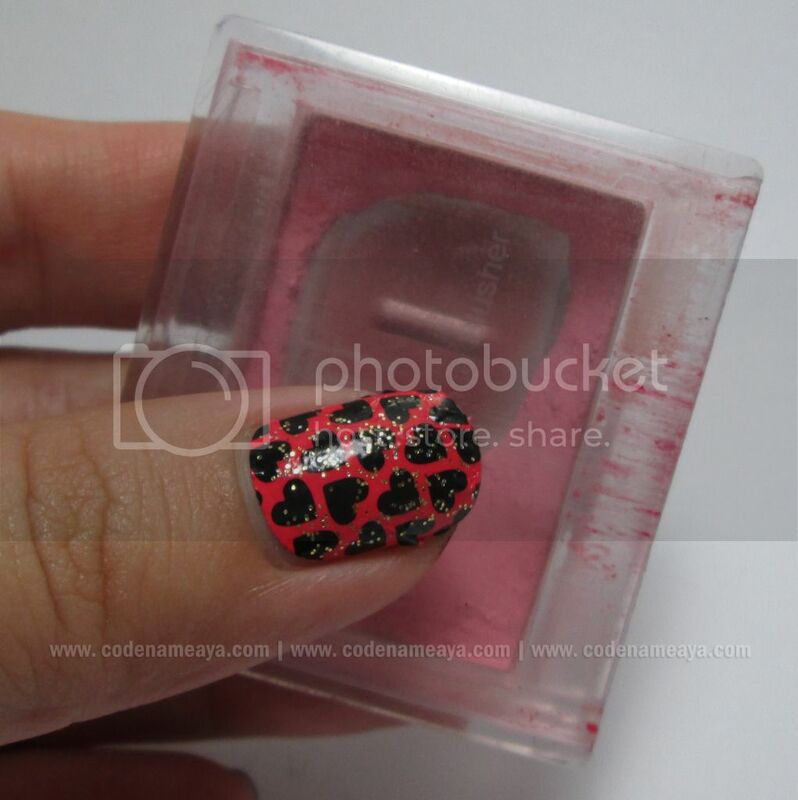 So what I do is I just simply hold the blush like in the picture below, and then pull the cover with my thumb to slide. 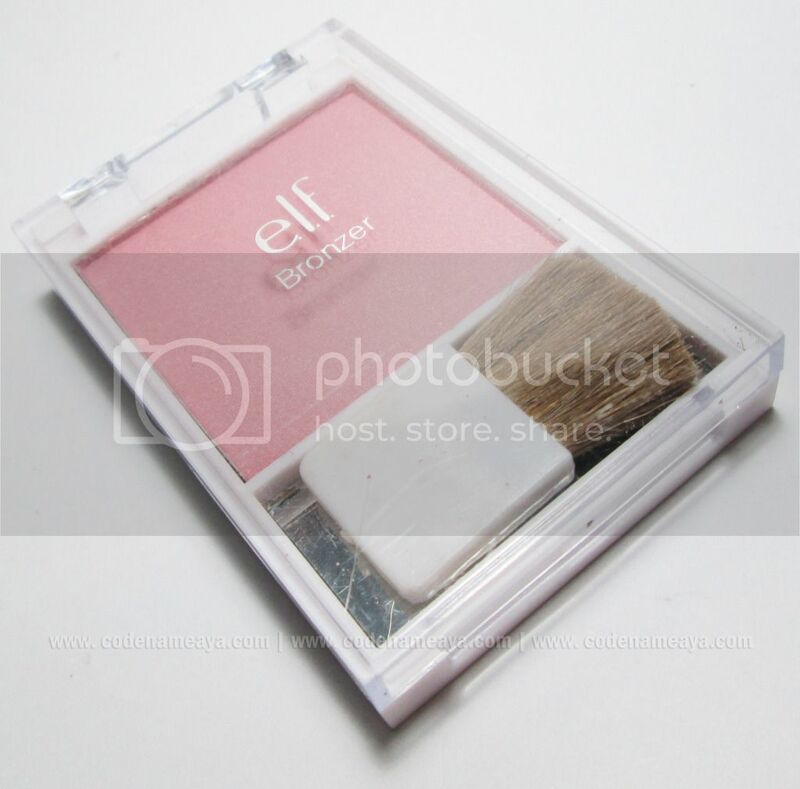 Update: ELF actually has repackaged their blushes. Their Natural Radiance Blushers now come in larger sizes. Better packaging now, has its own brush (which I don't use) and a small mirror. Now onto the product itself. 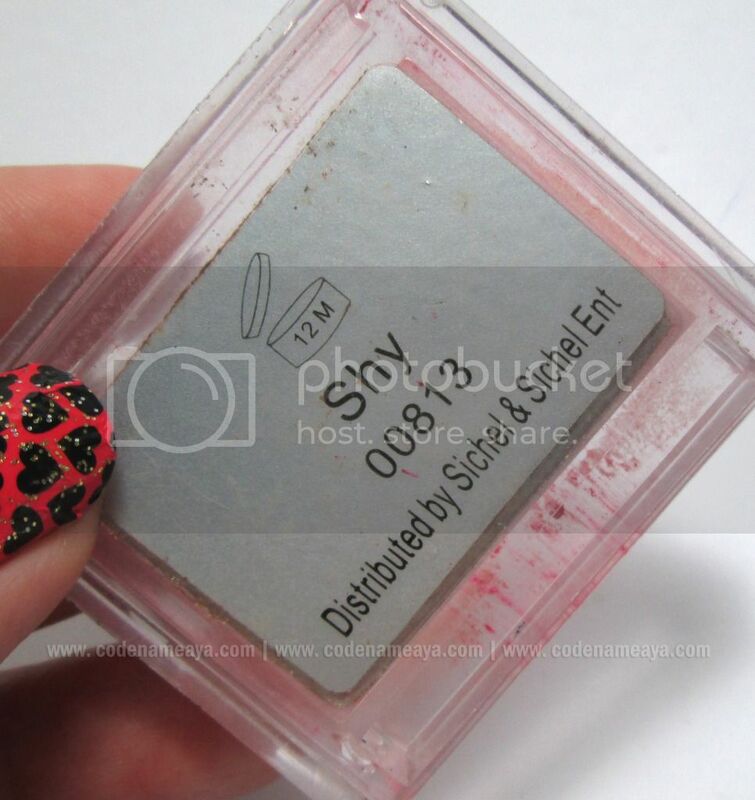 Shy is a baby pink blush and when you look closely, there are actually really fine glitter particles in it. 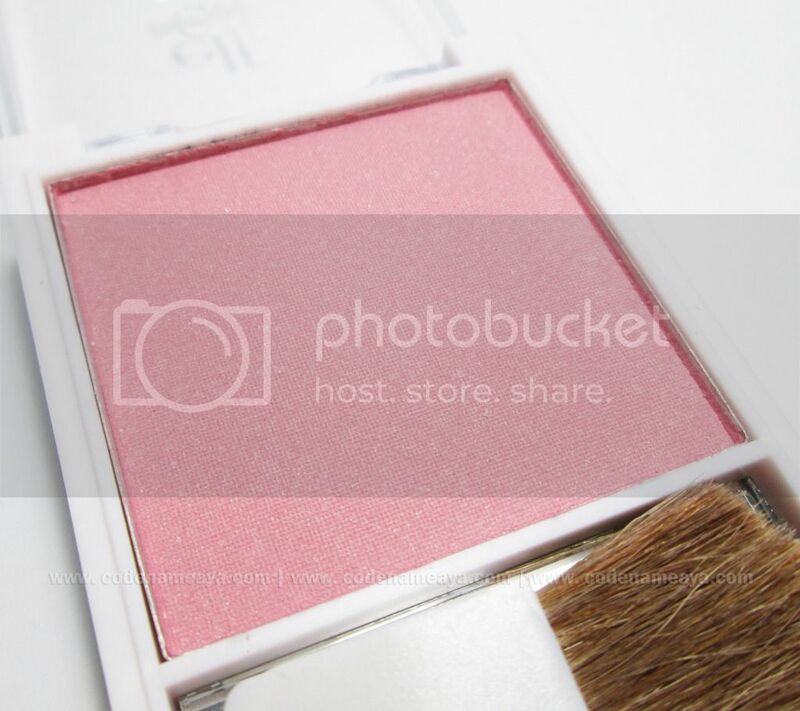 It's just a really subtle hint of shimmer, so subtle that this blush can pass as a matte blush. ...appears to be a paler pink and has a more obvious sheen. Bronzed is a bronze one (duh) and is obviously more shimmery than Shy. 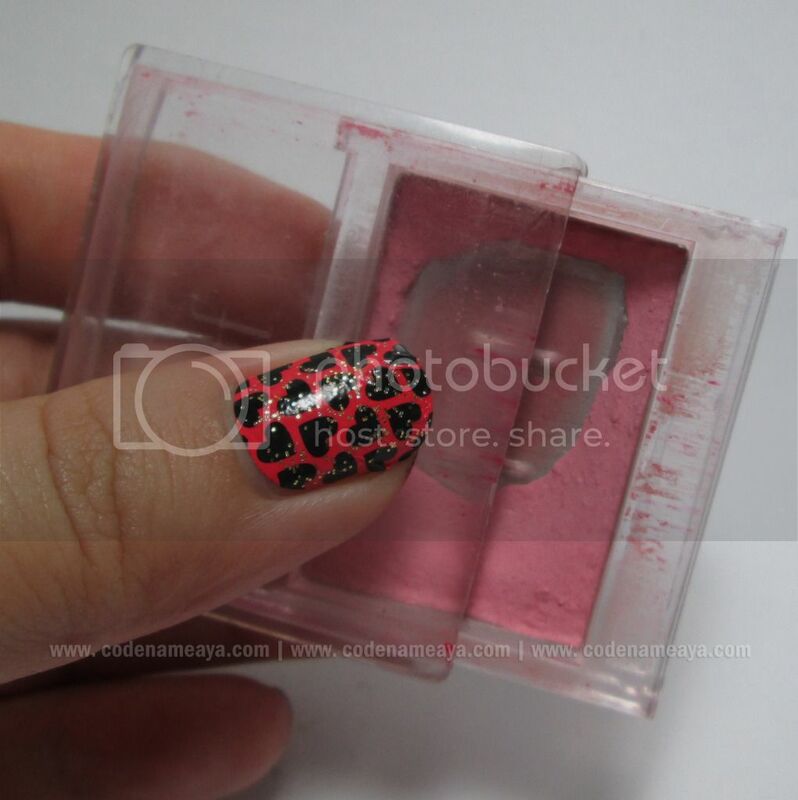 These blushes have a bit of a powdery texture that some may not like. 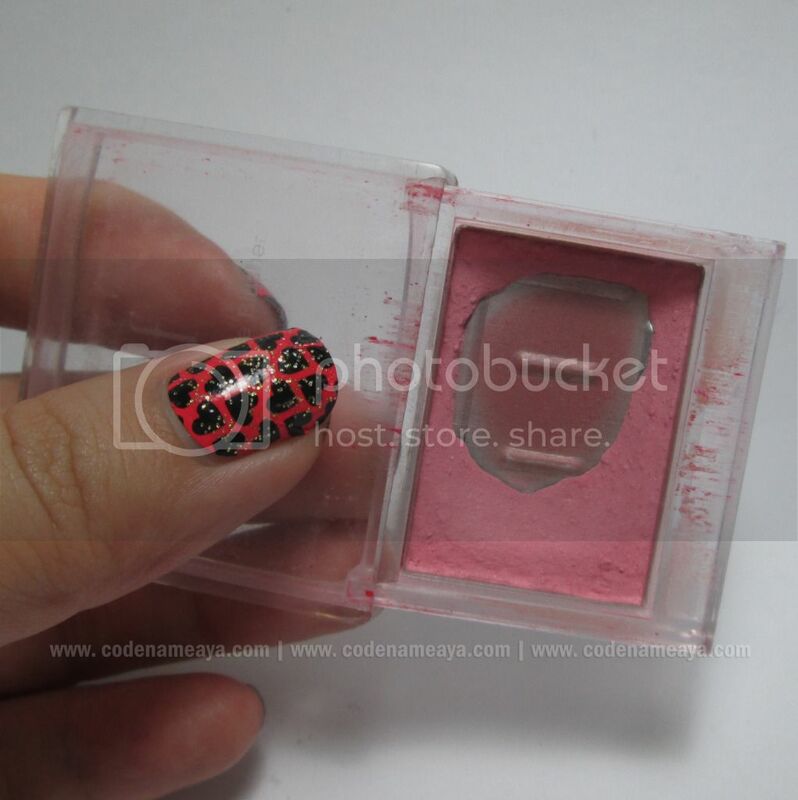 The repackaged blushes now have softer and less powdery texture. 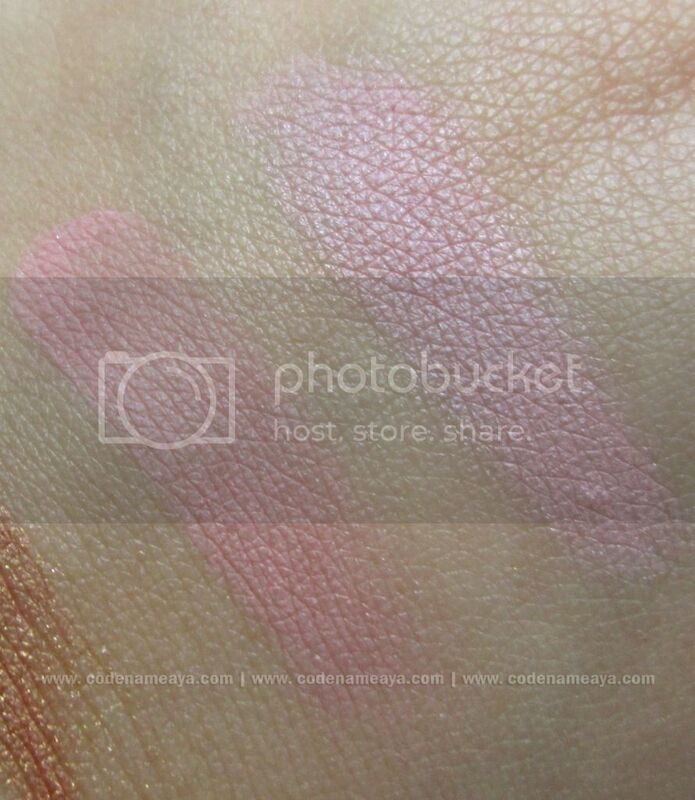 As for the pigmentation, I usually swipe my brush across Shy several times to get the nice pink color that I want - it's not very pigmented, but I like my blushes that way. Bronzed, on the other hand, seemed to be more pigmented to me at first but that's mainly because mine was in a "powdered mode" already when I took pictures and swatches. Here's what these blushes look like on me. 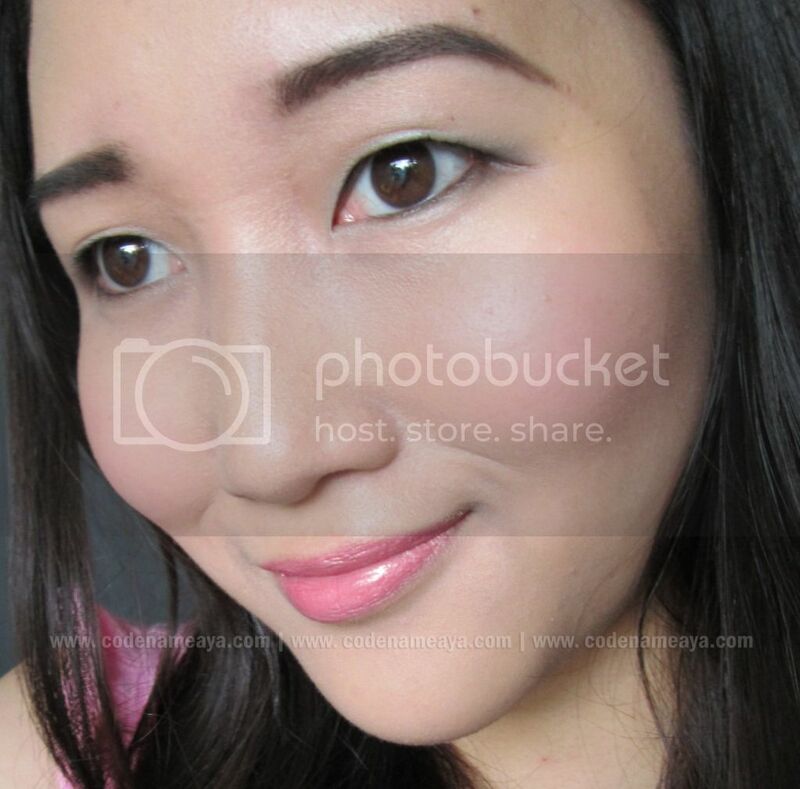 I like how Shy gives me a really soft and natural flushed look, while Bronzed gives me a natural sunkissed look. Shades - I like how they look like when blended on my skin. 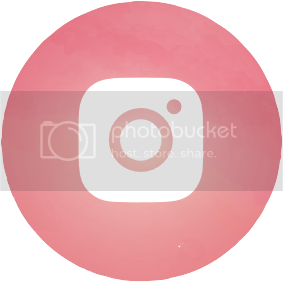 Price - These blushes are really affordable. They only cost 129.75 Php each. 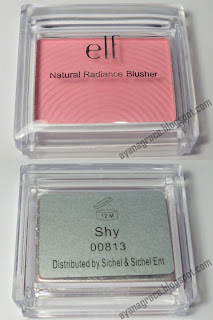 The new larger blushes cost 199.75 Php each. Availabilty - These are available in all ELF counters. 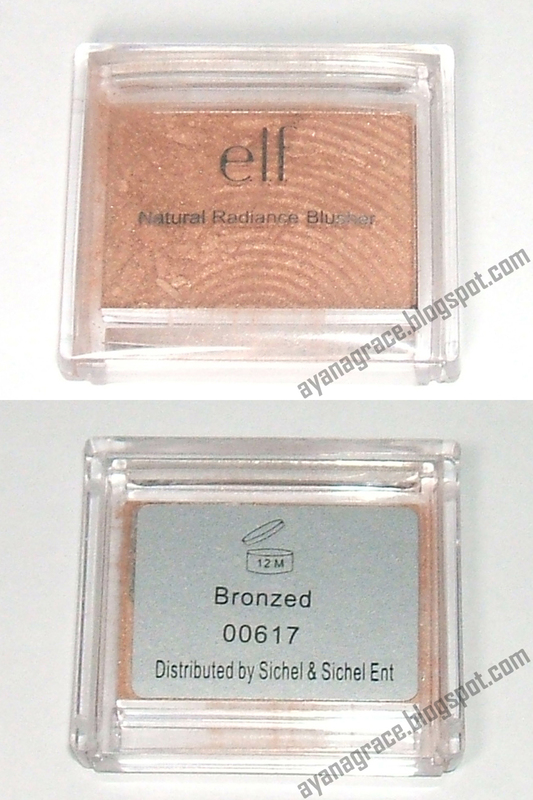 Powdery texture - I think ELF also reformulated their blushes along with the repackaging. The new ones have softer texture and are less powdery. Pigmentation might be a problem to some. They're not very pigmented but I like my blushes that way. 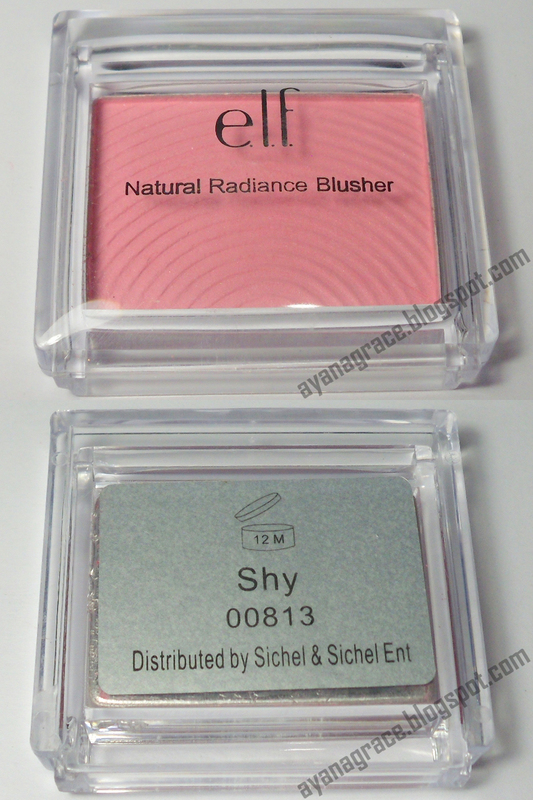 The newly-packaged Shy seems to have different color and shimmer level than the old one. I love the shade of the old one and how it almost appears matte on my skin. I don't like how the new one is more shimmery and that its shade is different. Maybe I just got a bad item? I just won it from a giveaway, FYI. 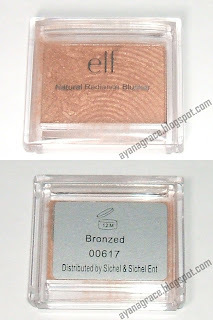 All in all, I like these ELF blushes, especially Shy (old packaging). It's actually my most-overused blush :P It's my go-to blush, mainly because of the shade. I like it so much despite its pigmentation. 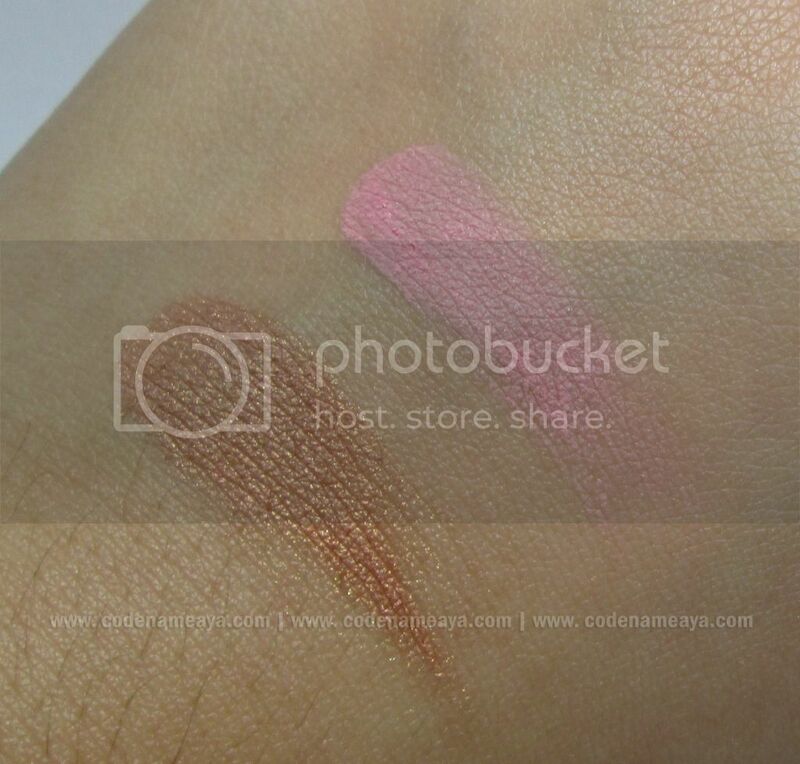 It's easier for me to control the application of less pigmented blushes than that of the more pigmented ones. @Elaine, I wanna try that one too! 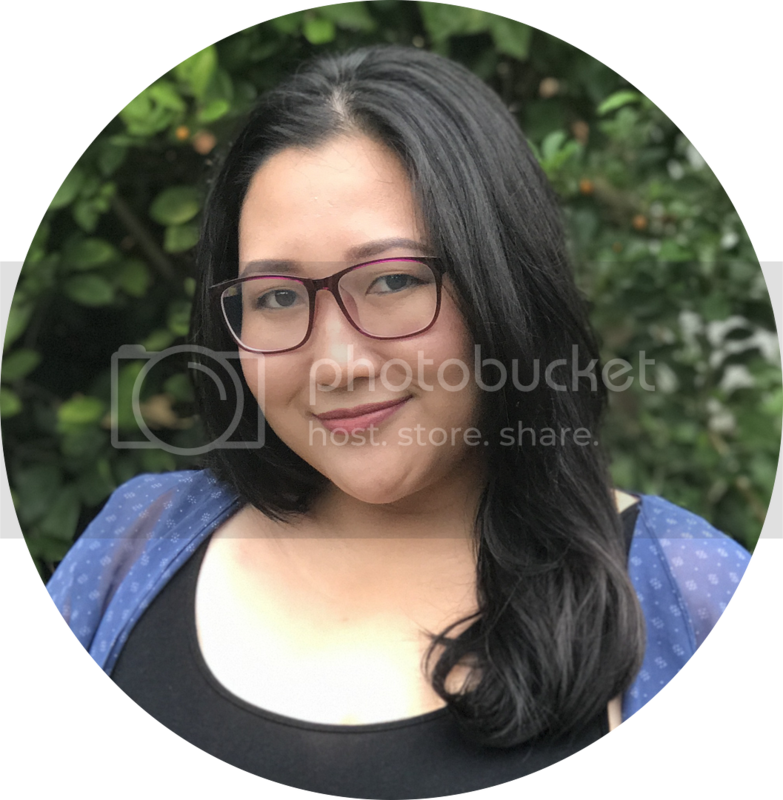 i didnt like elf blusesh at all... two reason u mentioned those are not ignorable truth...lol they are not even sufficient pigmented to wear. 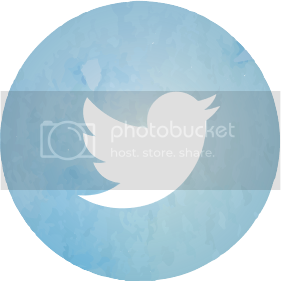 Wow, really pretty! I love BOTH on you! :) I've only tried their studio line ones and love their rosier colors :) They show up better for me. 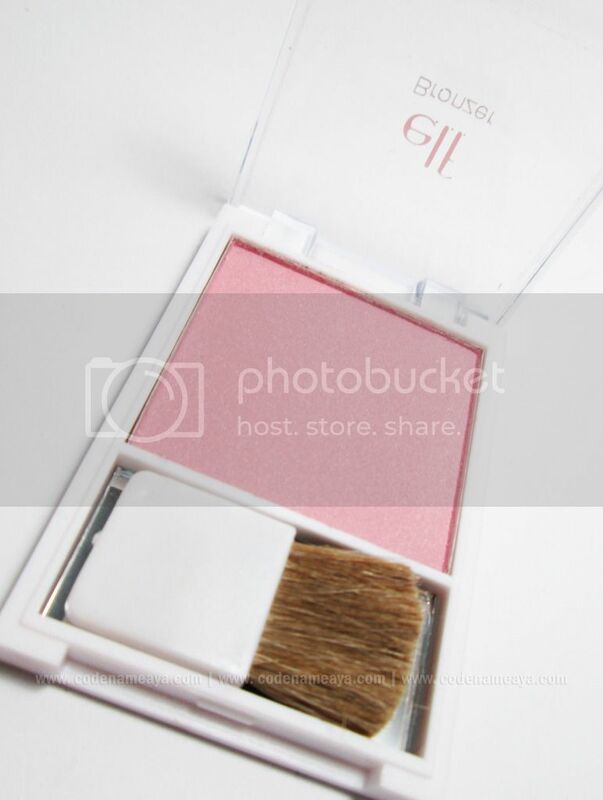 im not a big fan of ELF blushes because of the chalky texture... everything falls off!!! But then thats what you're getting for the price. But there are some colors that are quite nice! I haven't use any ELF blushes except the one in the Blush and Bronzer Duo. Thanks for the review! I'll give ELF blush a try! She looks really pretty! 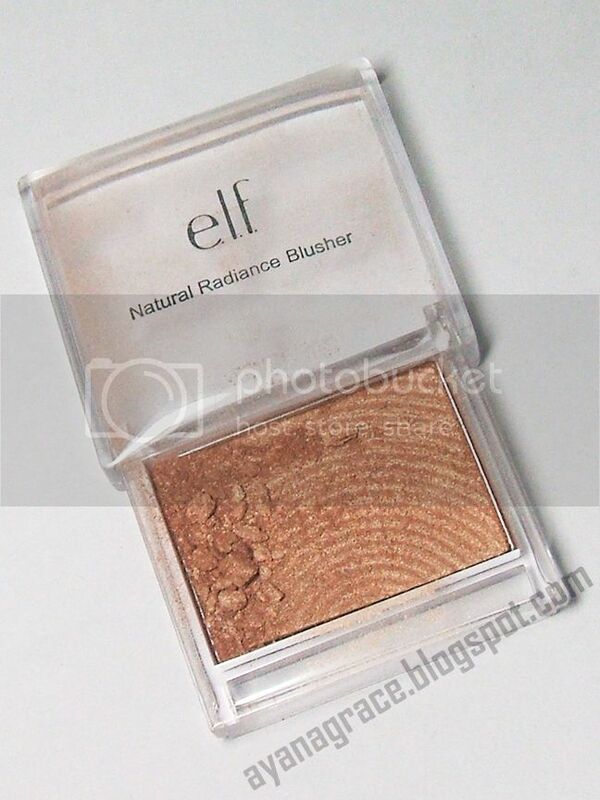 The very first ELF blush I owned was Glow. 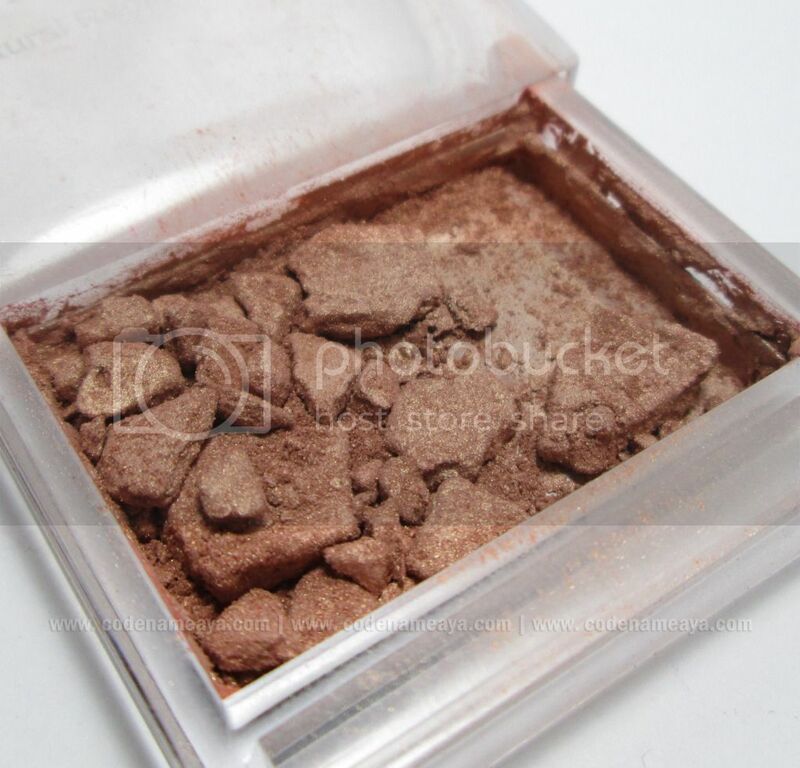 I just hate how flimsy the packaging is and how the powder breaks on its own. @Hazel, you know me so well! HAHAHA. And yahhh, nung first time, sabi ko "Hala, pano ba to binubuksan??? O_O"